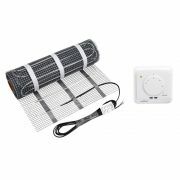 Great for kitchens and bathrooms, the Cosytoes electric underfloor mat creates a luxuriously warm floor, so you'll no longer have to dread walking on to a cold, tiled floor again. 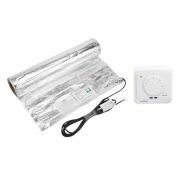 The powerful heating mat features fixed cable space, which ensures an even spread of warmth over the surface of the floor. 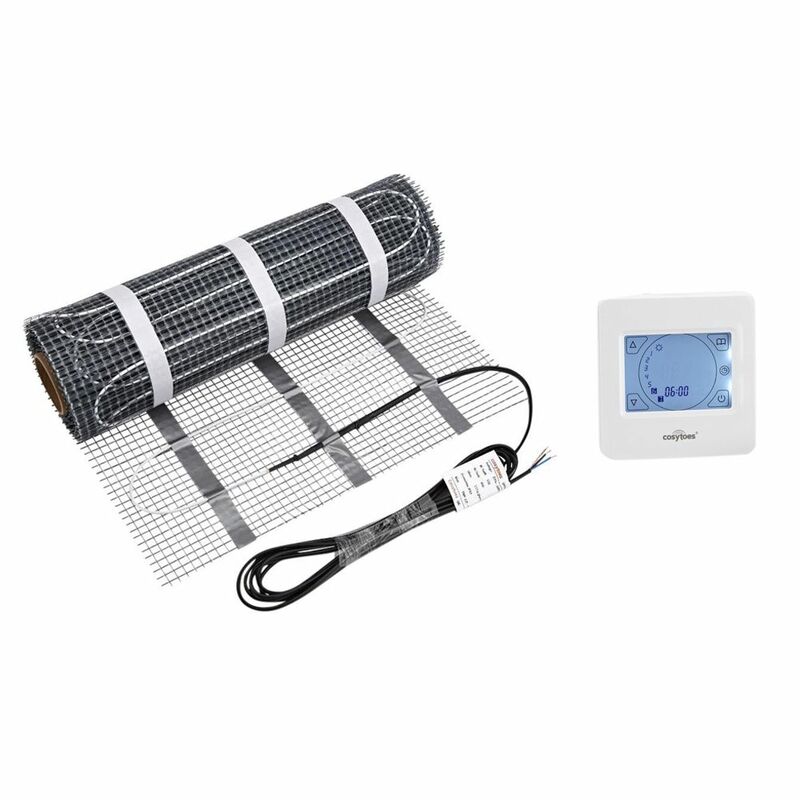 The easy to use touchscreen thermostat allows you to control when the heating comes on and goes off, and the desired temperature. The supplied floor probe needs to be fitted in the adhesive layer of the mat, and midway between two heating cables.